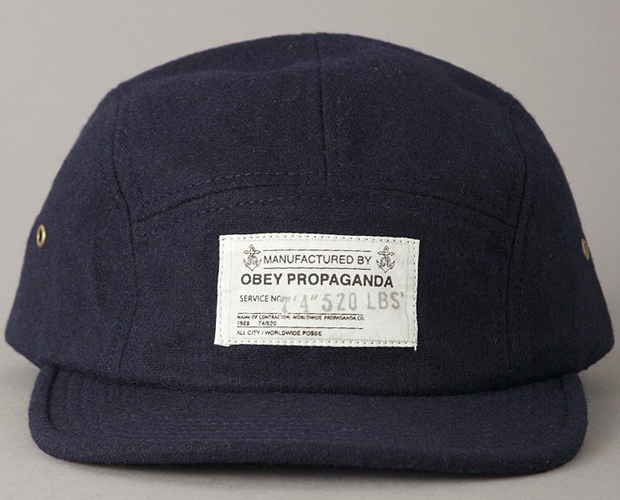 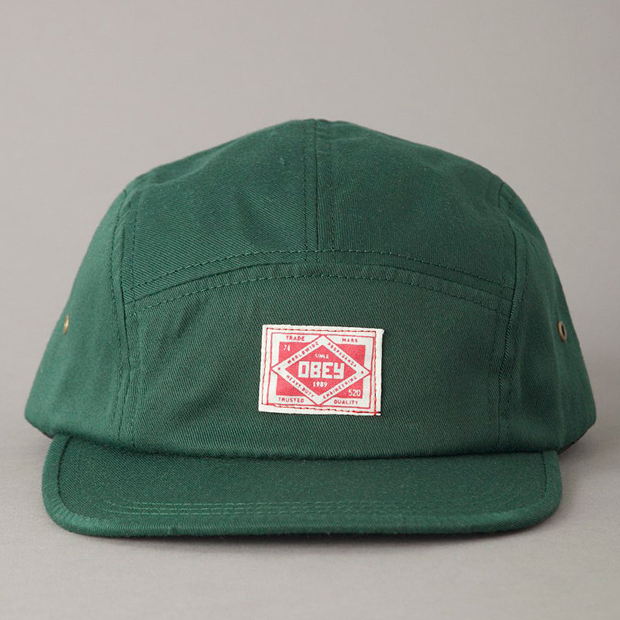 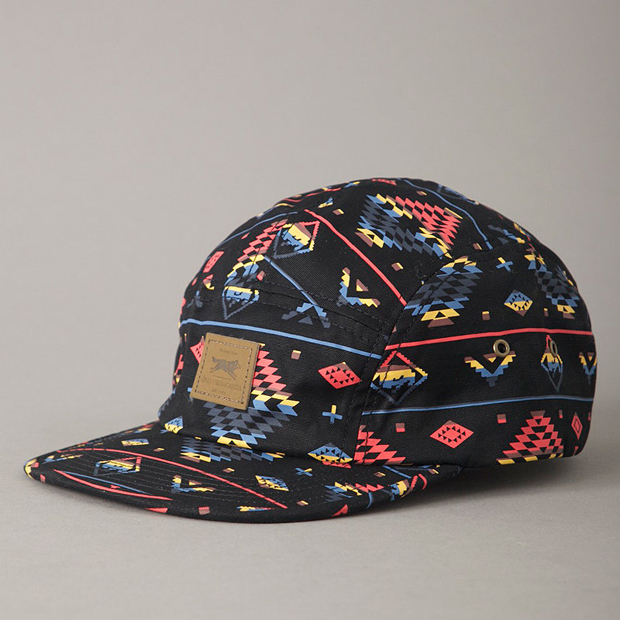 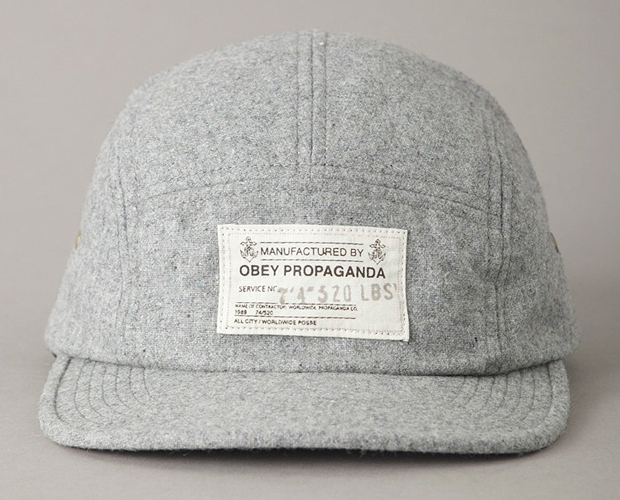 Obey have gone in hard for this years AW10 headwear drop. 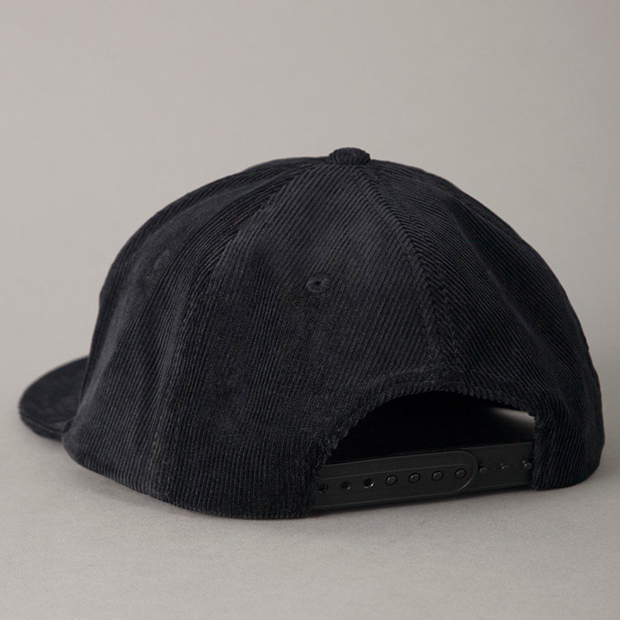 Consisting of five 5 panel’s, three bobble beanie’s and two snapback’s, this selection will no doubt have appeal to everyone. 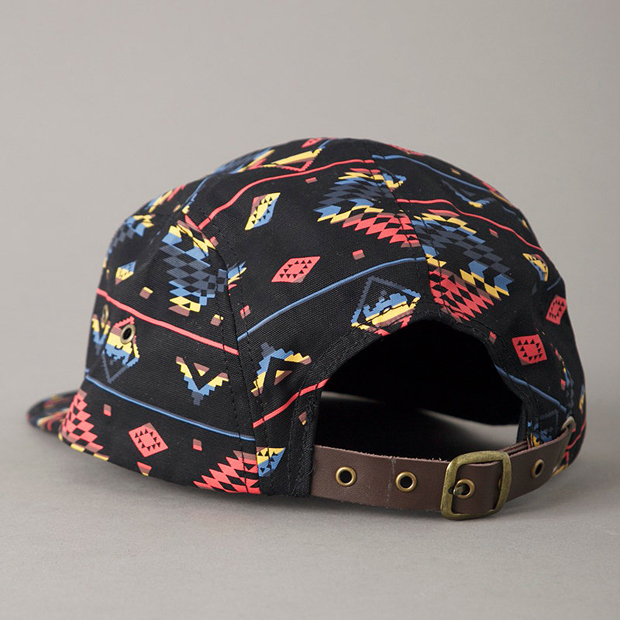 The variety of material’s and colour on the 5 panel’s is seriously dope. 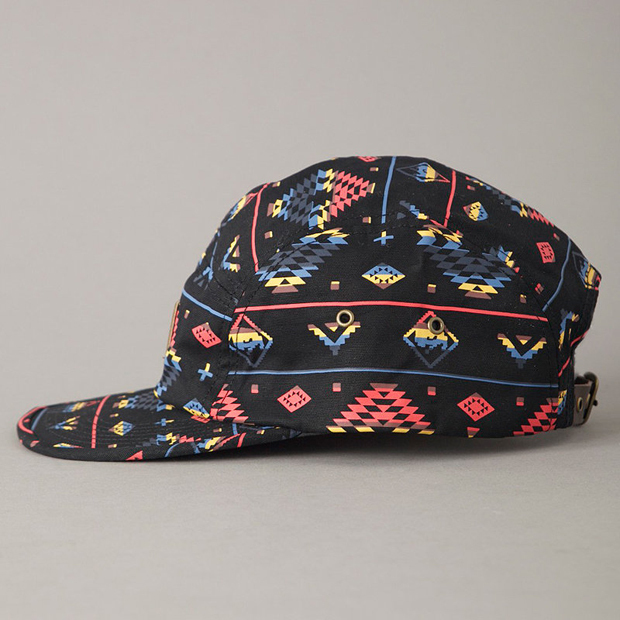 The ‘Blind Cast’ wool 5 panel is definitely a stand out product, though the ‘Peyote’ has to up there with it’s all over screen printed pattern. 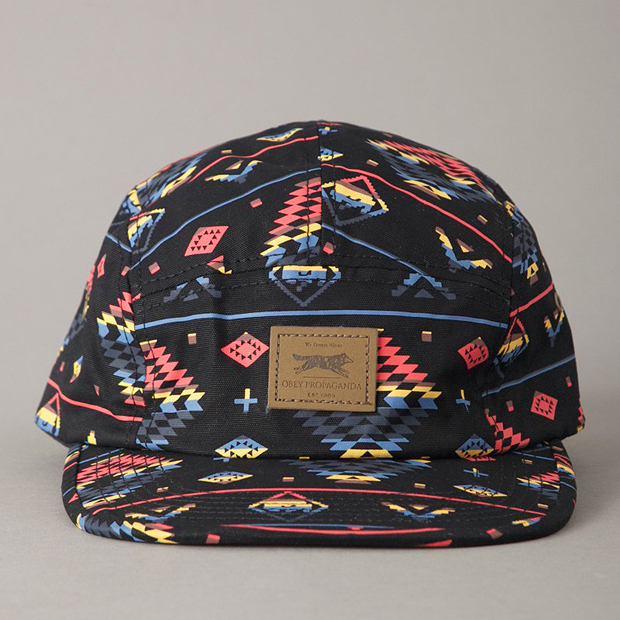 So fresh. 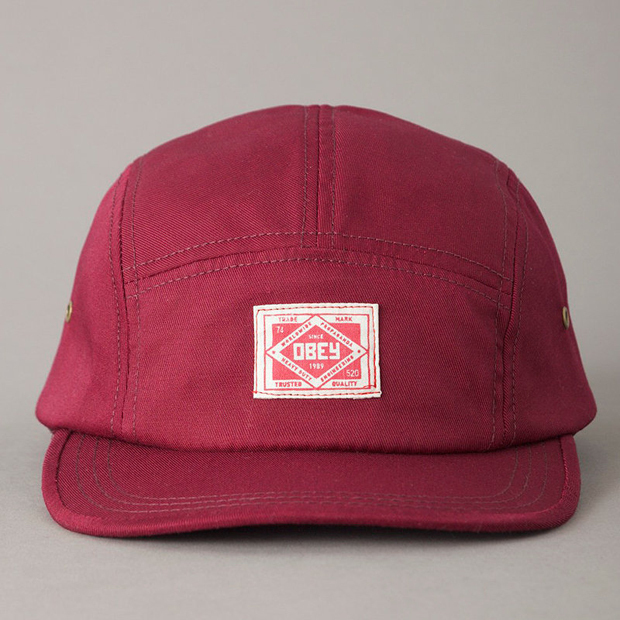 Each 5 panel comes with an adjustable leather strap for that extra premium feel. 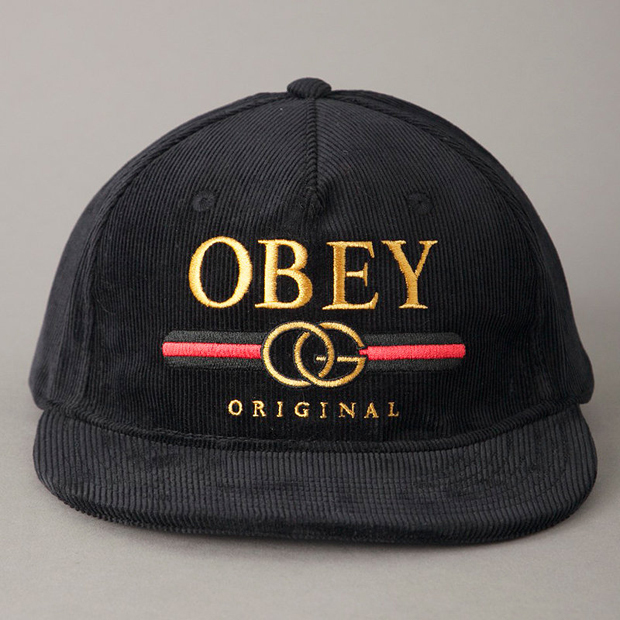 The snapback’s get a similar treatment with bold embroidered Obey graphics and even a high quality corduroy construction on the ‘Highpost’ hat. 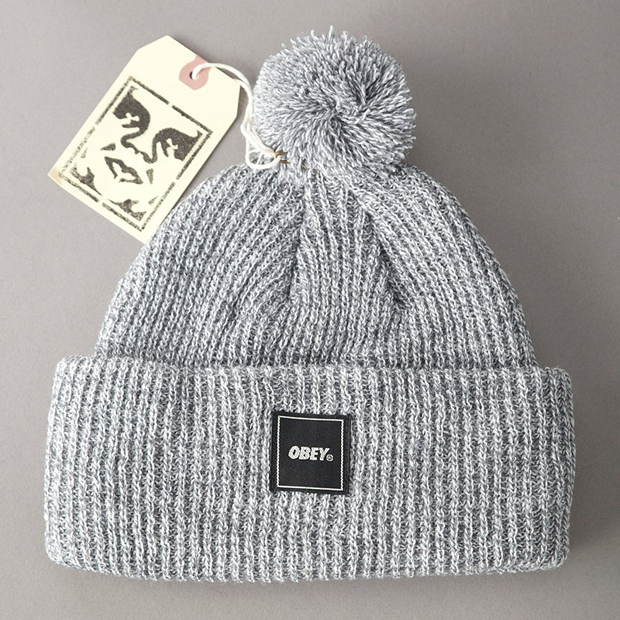 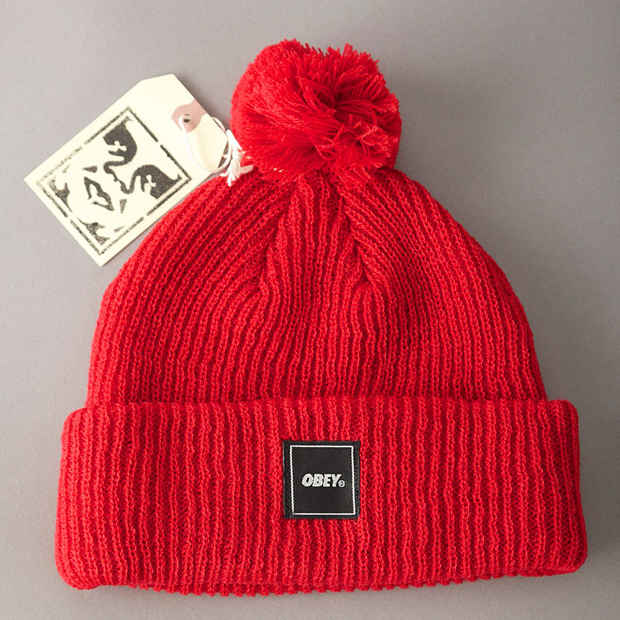 Rounding things off are the now classic Obey bobble beanies. 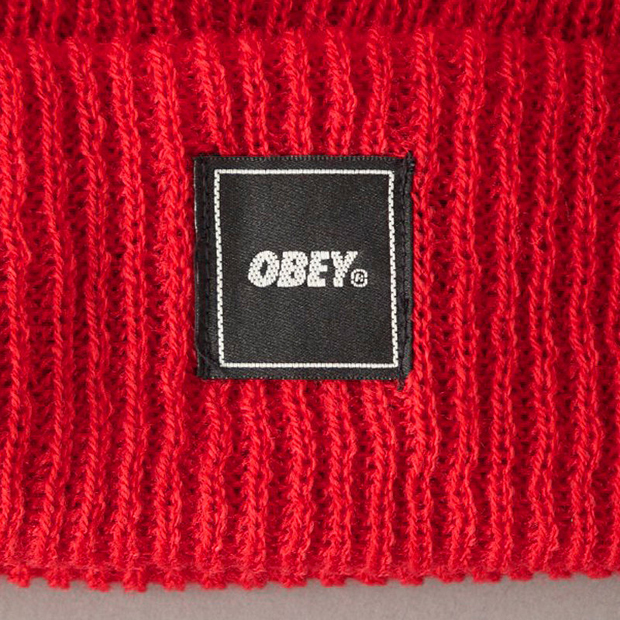 A subtle woven Obey logo sit’s on the front, coming in the choice of a red, black or grey. 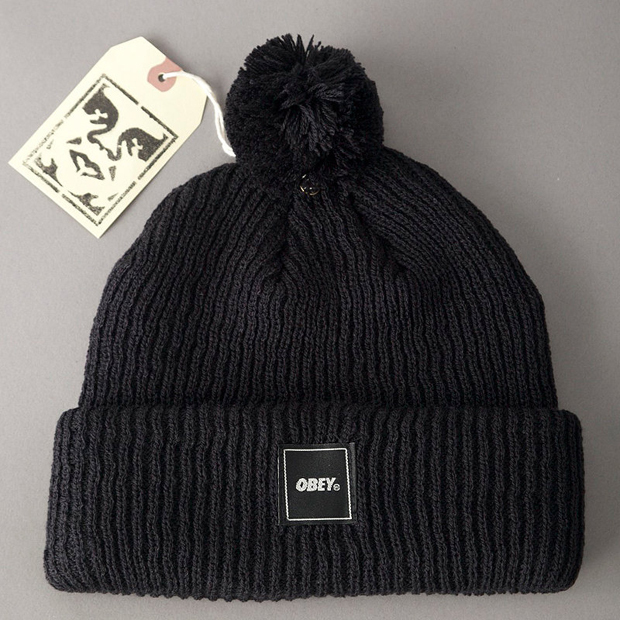 Standard for the winter. 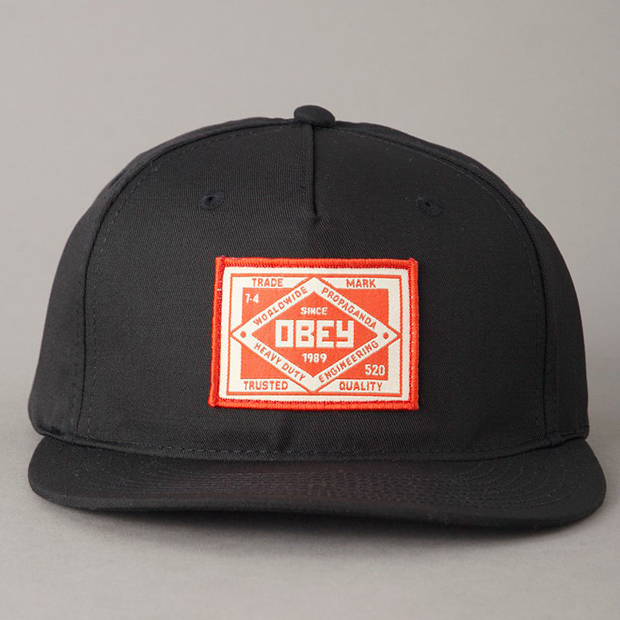 All available now from Flatspot and other trusted Obey stockists.